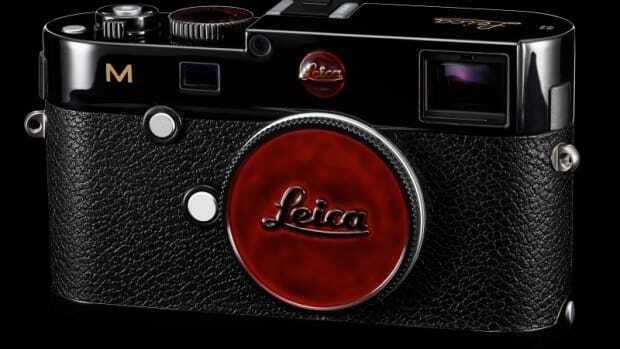 Seven decades of Swiss-crafted, imaging expertise. 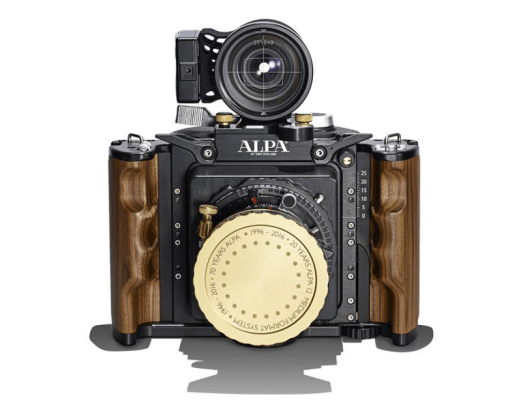 Alpa, one of the most prestigious names in photography is celebrating two milestones this year: their 70th anniversary and the 20th anniversary in medium format photography. 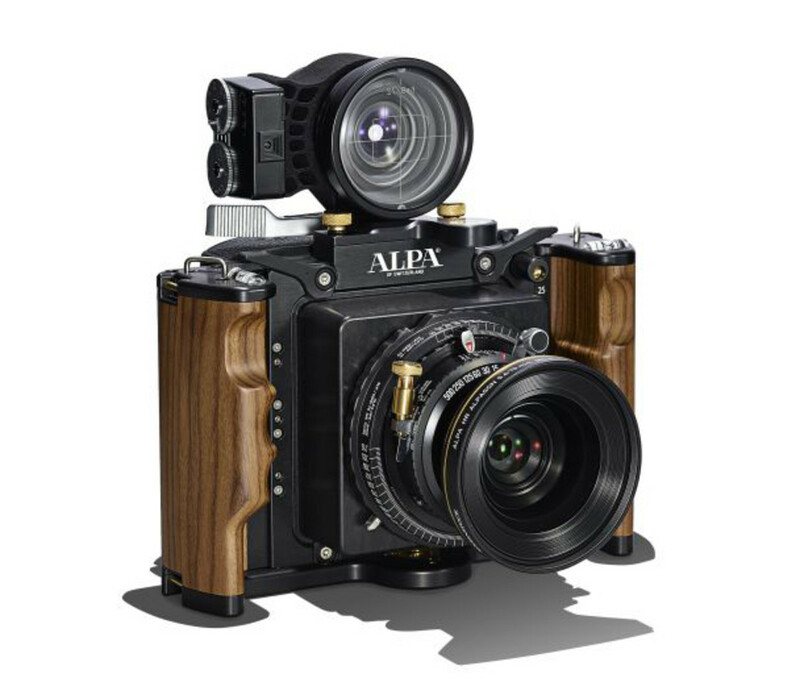 To celebrate the Swiss company is releasing a limited edition anniversary set that commemorates their first medium format camera, the Alpa 12 SWA. 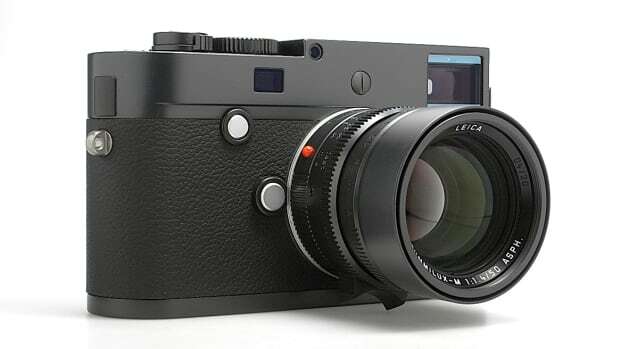 The set will be limited to a run of 20 camera sets that will include a special edition ALPA 12 SWA body, Rodenstock/ALPA HR Alpagon 5.6/70 mm with lens hood, ALPA/Linhof 6x9 roll film back, ALPA viewfinder, light meter, and a roll of Fujilfilm Acros 100 film. Alternatively, the camera can also be used with the latest and greatest digital backs. You've never seen an M body quite like this. 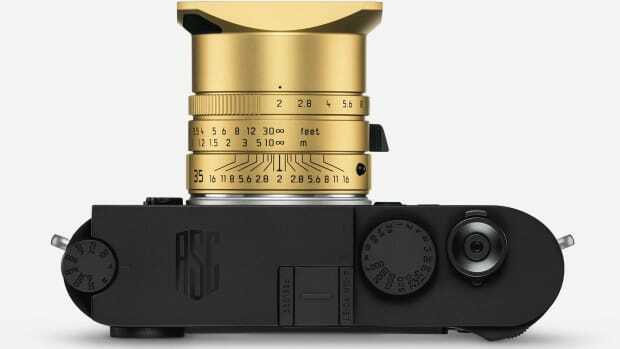 The limited edition will feature two cine-look modes. Limited to 10 examples worldwide.